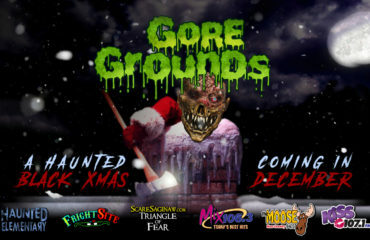 Grab a date or your significant other and make your way to the ULTIMATE DATE FRIGHT NIGHT this Valentines Weekend. Nothing brings people closer together like a bloodcurdling scream. 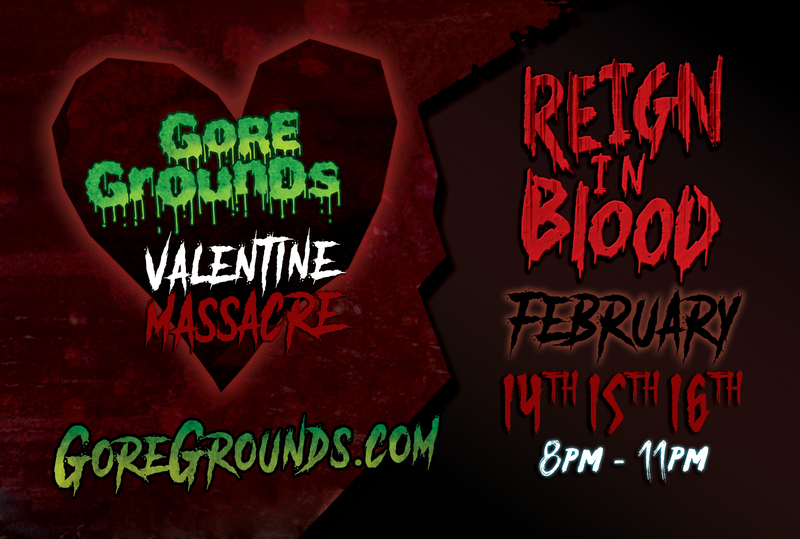 Grab a date or your significant other and make your way to the ULTIMATE DATE FRIGHT NIGHT this Valentines Weekend. February 14th, 15th & 16th from 8pm – 11pm. 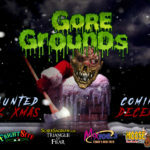 The Gore Grounds has many events throughout the year including Haunted Elementary, 3D FrightSite, Zombie Outbreak, BLACKOUT, Kid Friendly Trick -or- Treat and introducing Escape Rooms for 2019. Save $3 with this coupon onsite. Must Print Coupon. General admission tickets start at $20 online. 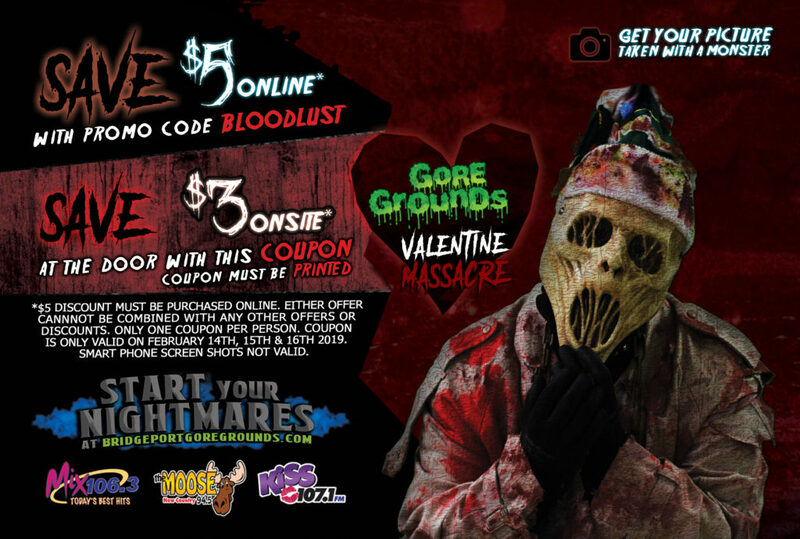 Save $5 online with promo code BLOODLUST. Save money with online Group Rates. SpeedPass tickets to skip the line are also available for additional fees. 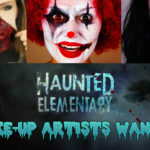 Do you LOVE to do Halloween Makeup?